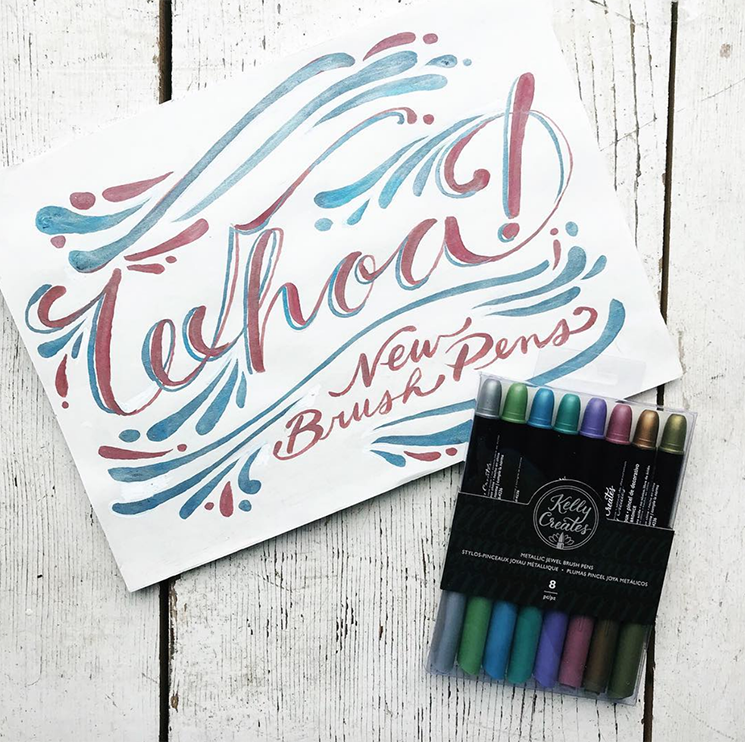 We are excited to be carrying a new line of brush pens by Kelly Creates! 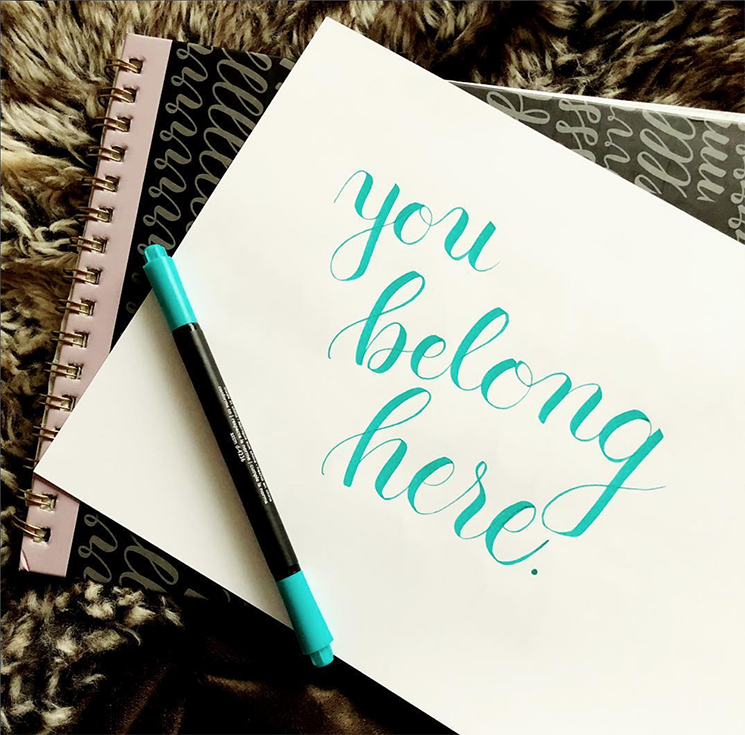 These are a line of pens by Kelly Klapstein, a Canadian artist who specializes in handlettering. These pens are an affordable brush pen, and they are dual tip–with a small and large brush tip on each end. They come in 8 metallic colors, 9 bright colors, and black. The pens have a flexible felt tip, to allow you to get beautiful artistic strokes. Colors available in Kelly Creates Dream Pens. Image courtesy of Kelly Creates. 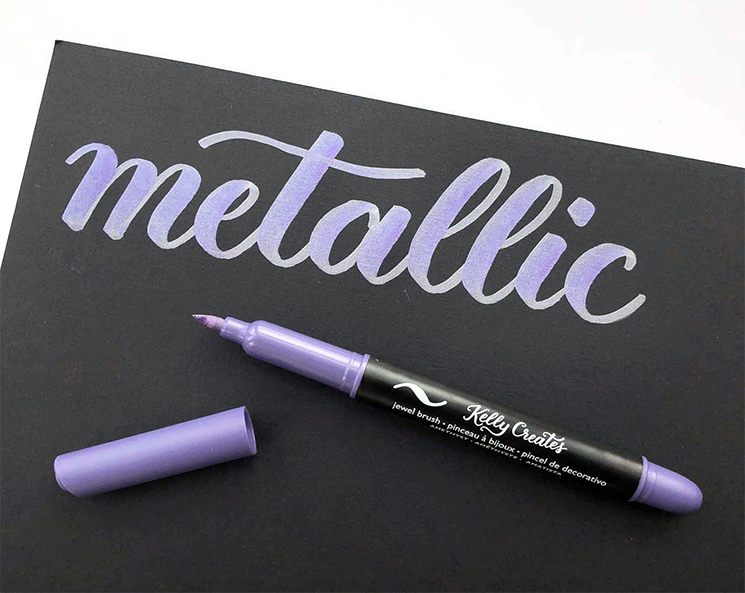 These metallic brush pens write well on dark AND light paper. Image courtesy of Kelly Creates. Sample at our collage Alberta store of the Kelly Creates metallic brush pens. Click the jump below to see more beautiful samples created with these pens! 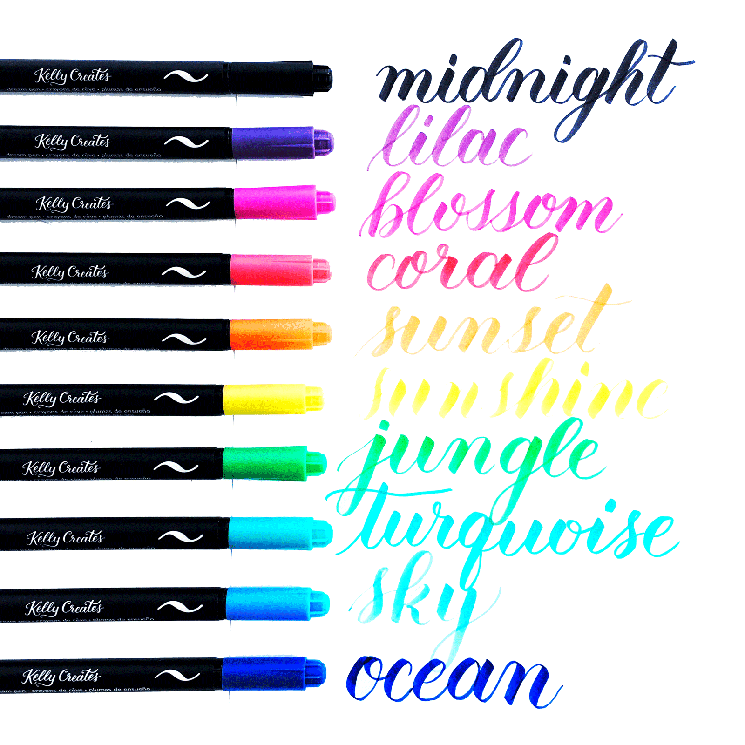 Kelly Creates brush pens are available at all collage supply store locations. 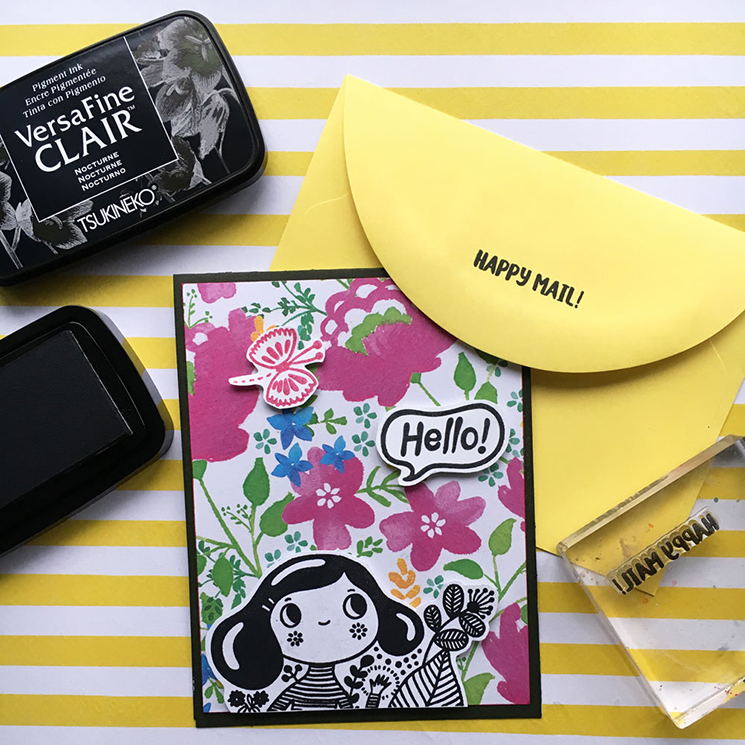 We are so excited about VersaFine's new line of stamp pads! They are called VersaFine Clair, and they are truly impressive. They are great at capturing fine detail, while still offering really solid coverage: check out how rich the blacks look in the stamped image below! 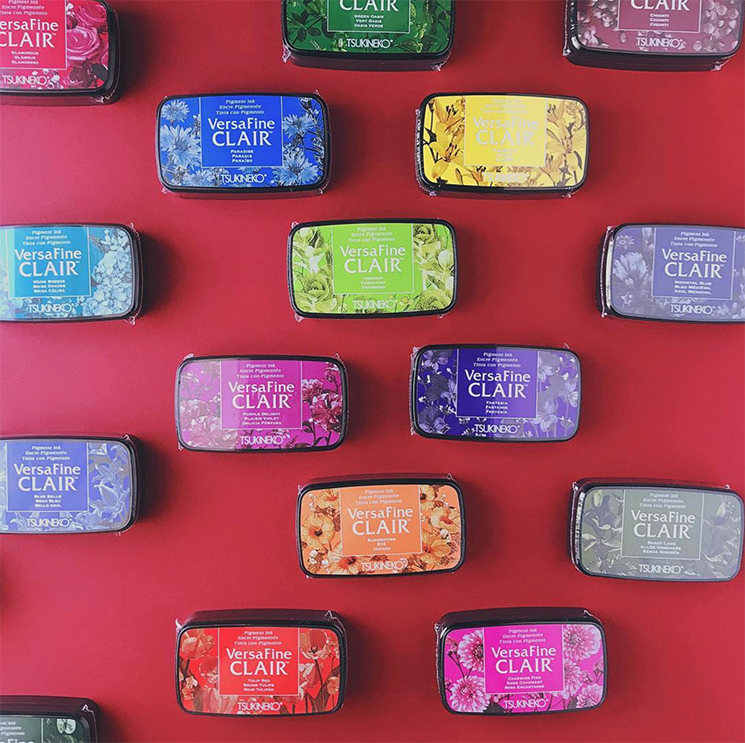 VersaFine Clair stamp pads come in a variety of bright colors, as well as some more vintage-looking colors, with a total of 24 rich colors to choose from. 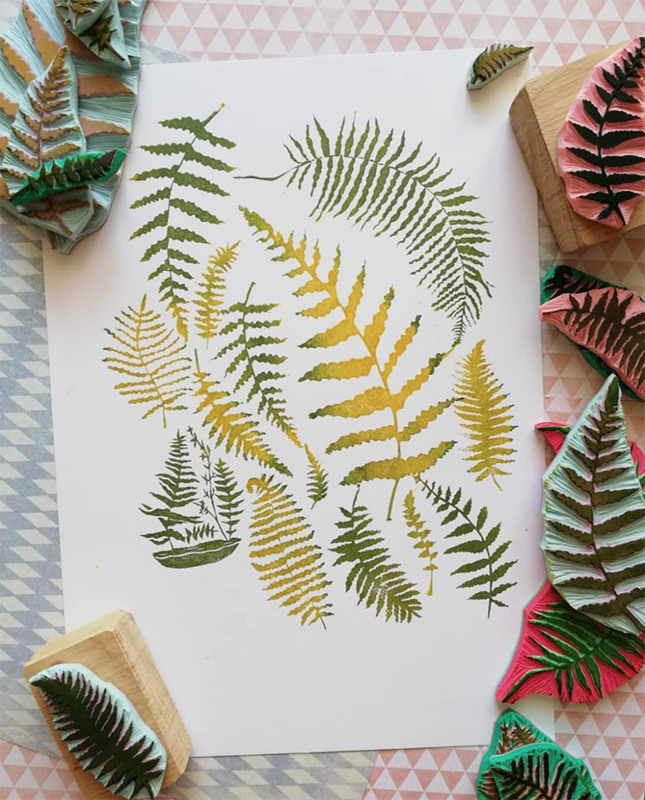 As a quick-drying pigment ink, once the ink is dry, it's waterproof and won't smear, so you are free to use watercolors or water-based markers with your stamping to do some beautiful mixed media work. We stamped the inks on some drawing paper, and within a couple minutes, the ink was dry and ready for watercolor. The ink is also lightfast and fade resistant. Versafine has also come out with a new lid for these stamp pads, which is firm and air-tight, so you don't have to worry about your inks drying out. VersaFine Clair stamp pads are now available at all 3 of our collage supply store locations! To see more photos of these stamp pads in action, and to learn more about the world of stamp pads, click the jump below! New Product Feature: annex edition! 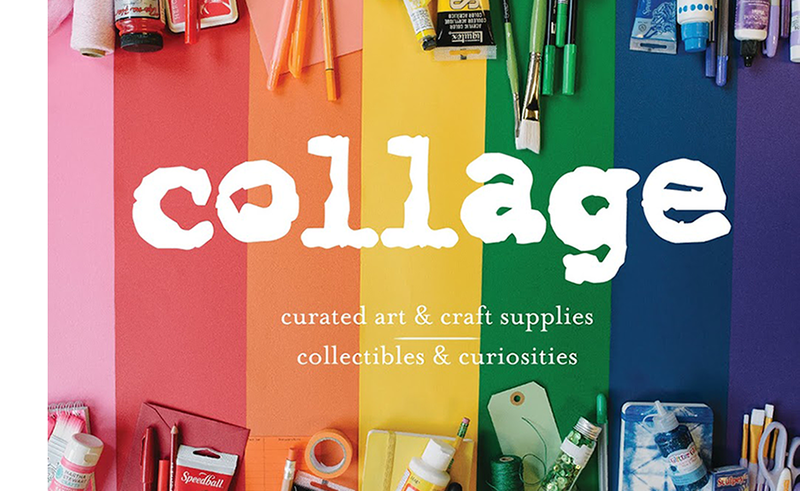 Have you stopped by our gift shop the collage annex recently? 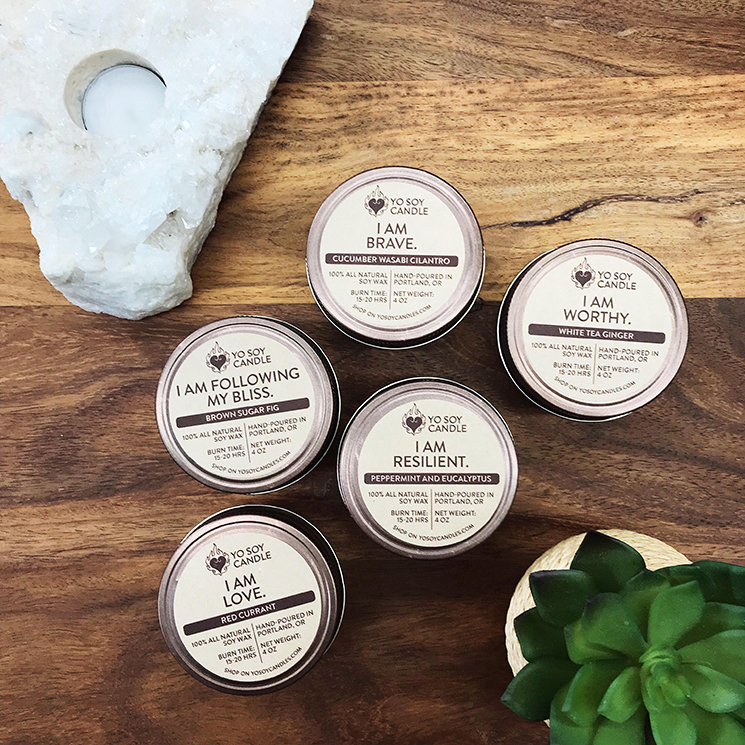 We are excited to share some of the beautiful new merchandise that we have in stock, including new soy wax candles (hand-poured in Portland! ), some adorable forever-plants, great new books, and much more! The annex is currently stocked with gifts in a variety of themes, including: cats, dogs, succulents, cute office supplies, celestial, witchy, garden, Pacific Northwest, men, women, & non-binary. These include loads of goodies that are great for all occasions–weddings, baby showers, birthdays, anniversaries, and Mother's Day! Delicious-smelling candles at the annex. 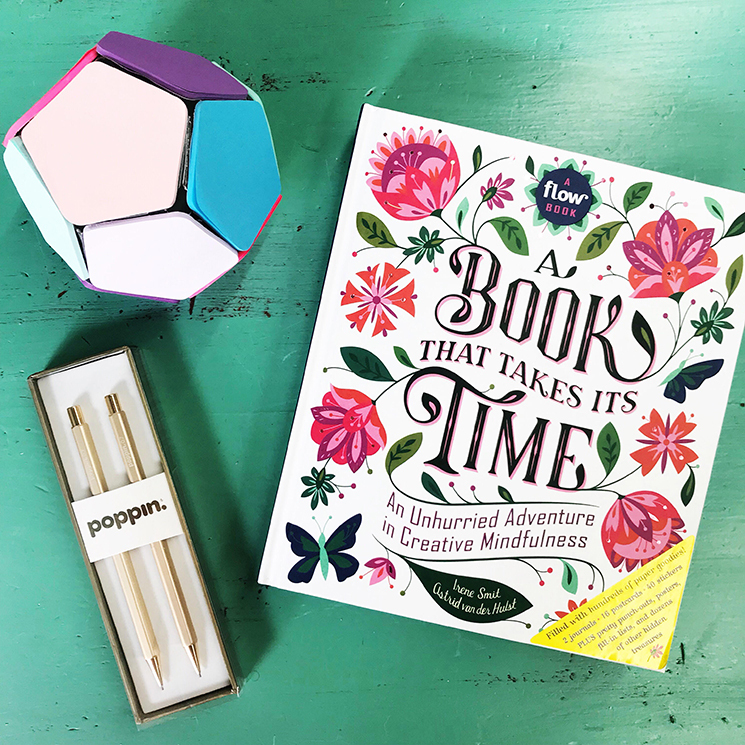 Lovely office supplies and organizational tools to help get your life in line. 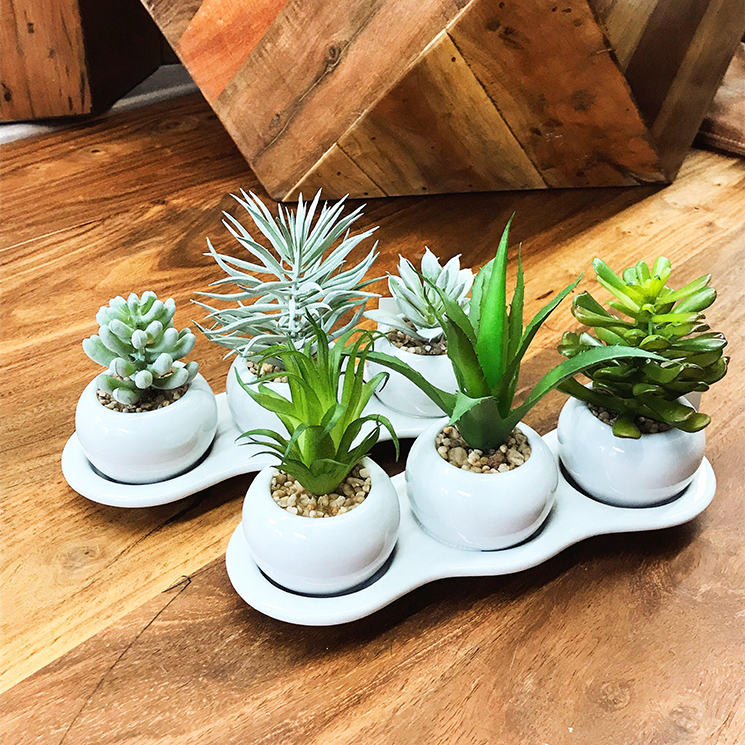 Adorable succulents that look oh-so real! 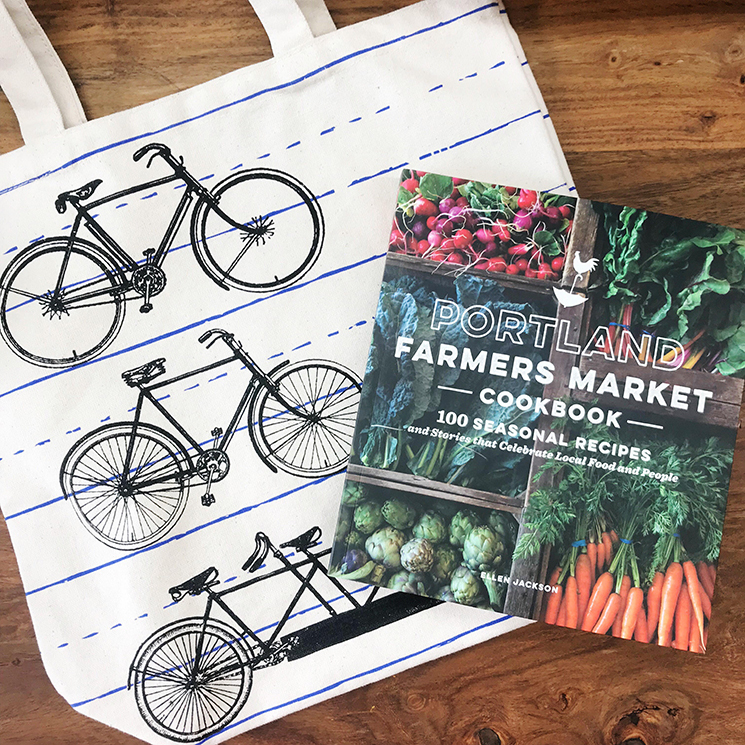 Cute tote bags and great cookbooks available at the annex. Click the jump below to see more new merchandise!